Image: jax10289/Shutterstock. Design: Kenzie Mastroe/SheKnows. Just because the holidays are far behind us doesn’t mean Aldi has slowed down by any means in terms of offering some real steals. The Germany-based discount supermarket just released (and re-released!) a couple items we, for one, can’t wait to get our hands on: its bottled mimosas in two different flavors and its latest kitchenware design that resembles one of your favorite Food Network stars’ kitchenware lines. Let’s start with the bottled mimosas. According to Popsugar, these $8.99 bottles were released last year and are finally making their return on April 2. 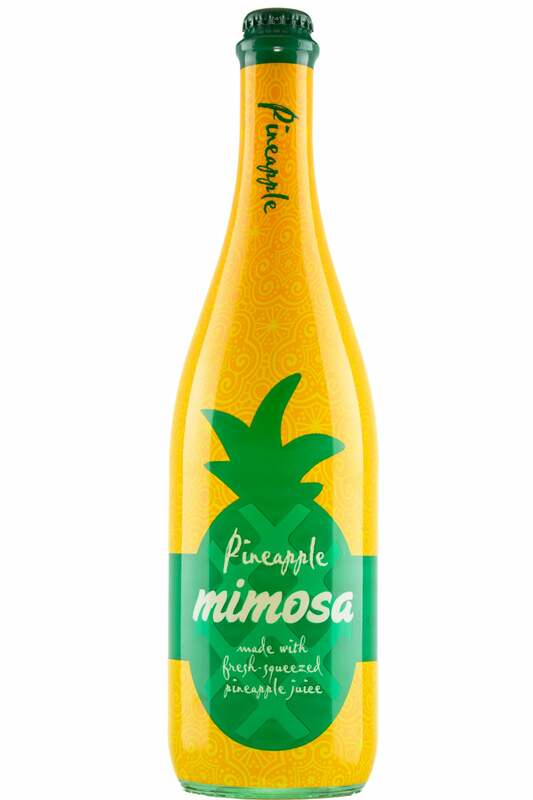 Available in two flavors, OG orange and pineapple, the bottled mimosa will hit the shelves of Aldi stores nationwide, with the pineapple flavor releasing the following day, April 3. With an ABV of 8 percent, these mimosas deserve a spot in your fridge. Be quick about stocking up on these beauties, too, as last year, the mimosas were only available for a few weeks. 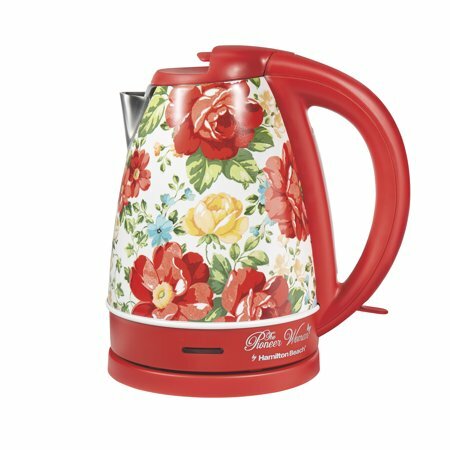 Next, we have Aldi’s newest kitchenware design collection, which includes the Crofton 12-quart porcelain enamel stockpot, a casserole dish and tea kettle. All aforementioned items will debut on April 17 and are very affordable, ranging in price from $15 (for the casserole dish) to $20 (for the stockpot and tea kettle, individually). We can’t get over the Spring-appropriate design, either — probably because it looks an awful lot like Ree Drummond’s Walmart kitchenware line. Launched in December, Drummond’s line is almost twice the price of Aldi’s, with her 16-quart stockpot ringing in at $70. 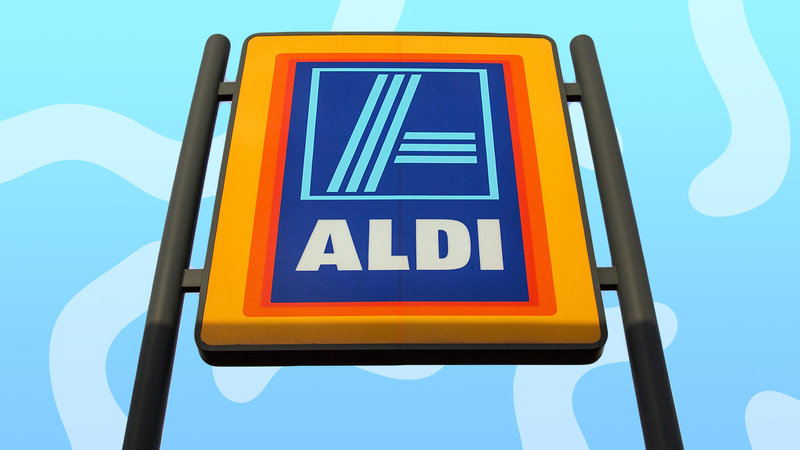 Drummond does have one big advantage over Aldi when it comes to convenience — her products are available to purchase online but if you want the cheaper version from Aldi, you’ll have to go to an actual store to snag them. Whatever your preference may be, you can’t deny Aldi’s collection is a great deal.